Finland is a stunning country to explore. 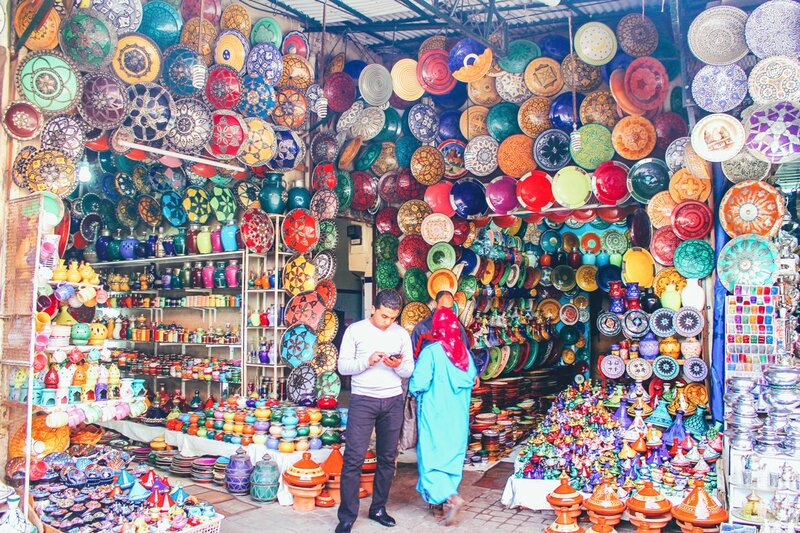 It’s one of those places that’s really diverse and actually quite different depending on what region of the country you visit. 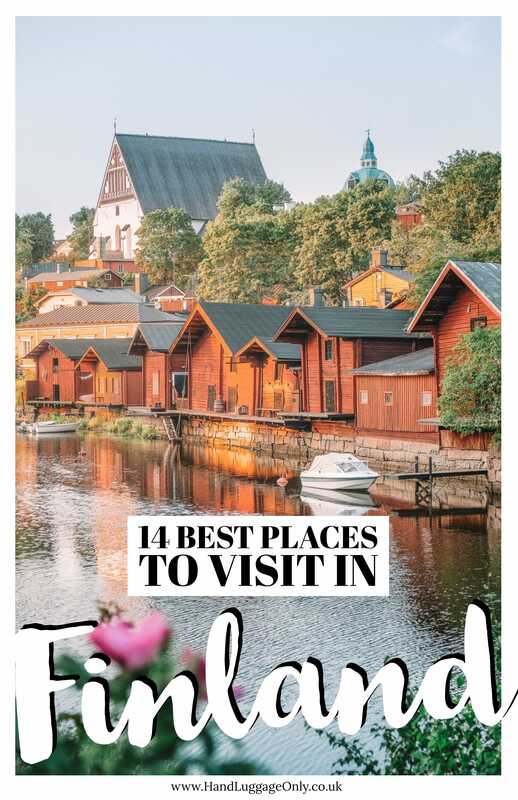 That being said, it can be hard to narrow down all of the best places in Finland into one trip, especially if you want to cram in as much as possible. 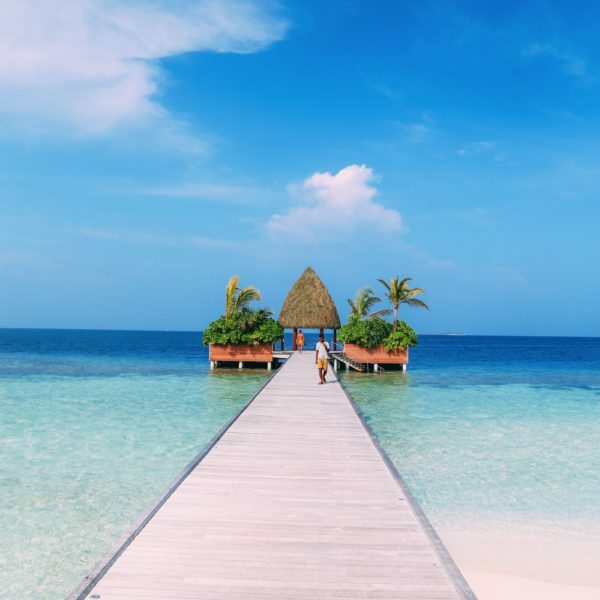 The thing is, you’ve got the incredible Finnish cities and towns to visit but then, you’ve got dreamy places like Lapland and the hundreds of islands that perched all around its shores. Honestly, you will be spoilt for choice! Now, with any trip, one of the biggest factors to consider is the time you have. That’s why I wanted to share some of my favourite and the best places in Finland you should think of adding to your trip. We travelled around by car (and a few trains) and found it totally easy. Okay, so for most people heading to Finland, the capital city of Helsinki is usually the first port-of-call. Surrounded by an archipelago of 330 islands, Helsinki is a city that’s got a shed load of history but an also a really cool vibe, too. If it’s your first time visiting Helsinki, make sure to stop off at the National Museum of Finland (With the ‘Story of Finland’ and ‘Prehistory’ collections), chillout at Hietaranta Beach and take a ferry to the Fortress of Suomenlinna. 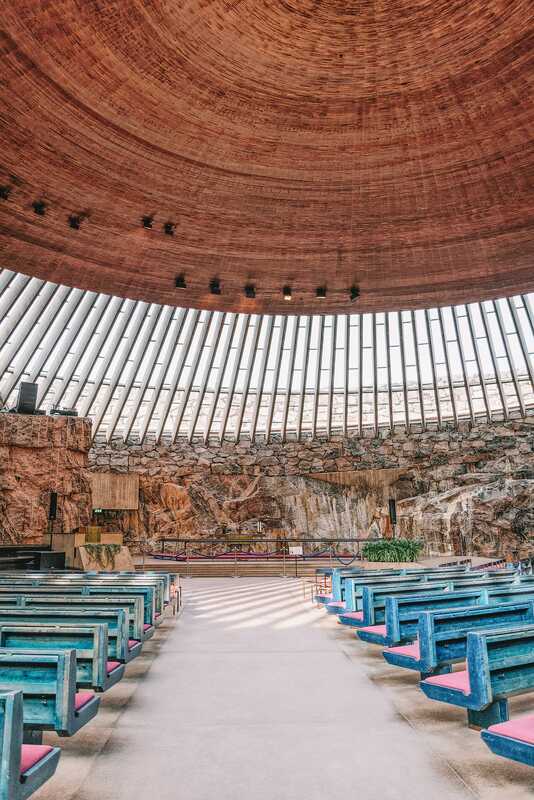 If you’re looking for more iconic stops in Helsinki, make sure to explore the iconic Kamppi Chapel of Silence, Uspenskin Cathedral and the Temppeliaukion Church (which literally looks like it’s carved into the rocks). Now, after all that exploring, pop over to Baskeri & Basso for some of the most delicious food in the city. They have the best wine cellar, too! If you want something a little fishier, pop into Finlandia Caviar who have some of the tastiest around (plus, they have so much knowledge on all their dishes). Finally, for a great place to stay, check into Hotel St George which is right in the city centre. Helsinki really is one of the best places in Finland to visit. 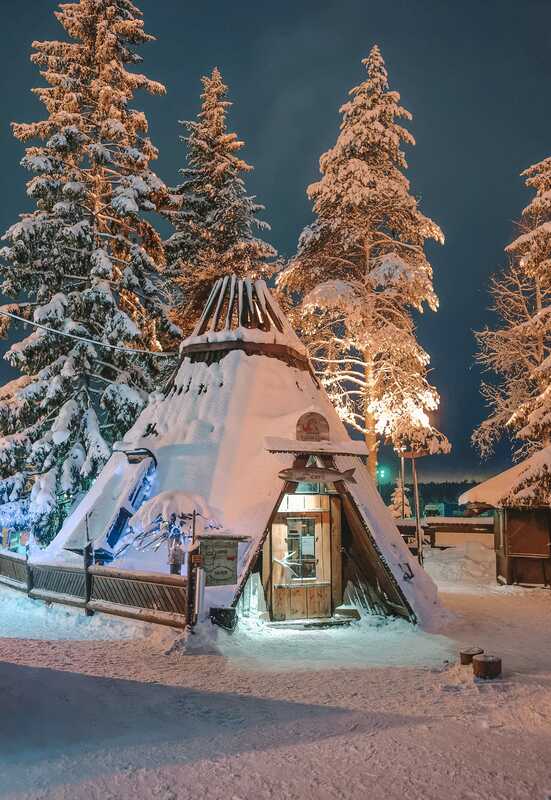 Rovaniemi is one of those wintery wonderlands that’s perfect to visit in Winter. 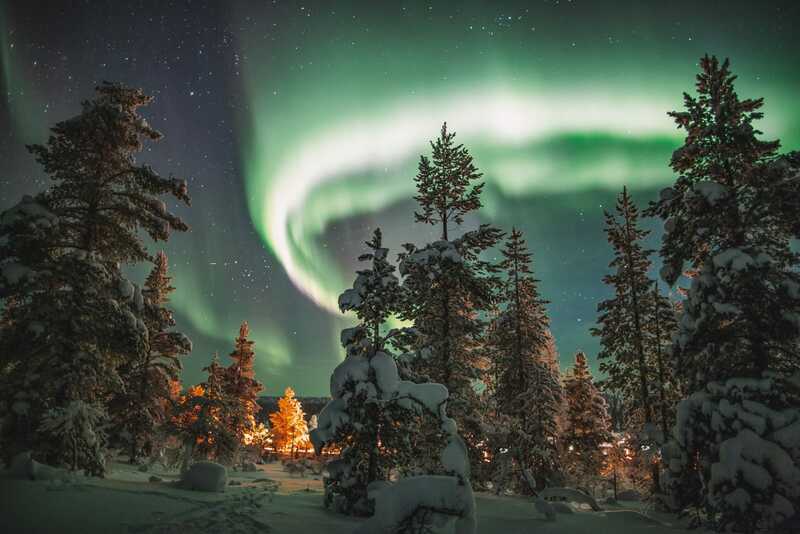 Being the capital of Lapland (and technically, the official home of Santa Claus) there is a whole heap to see and do. 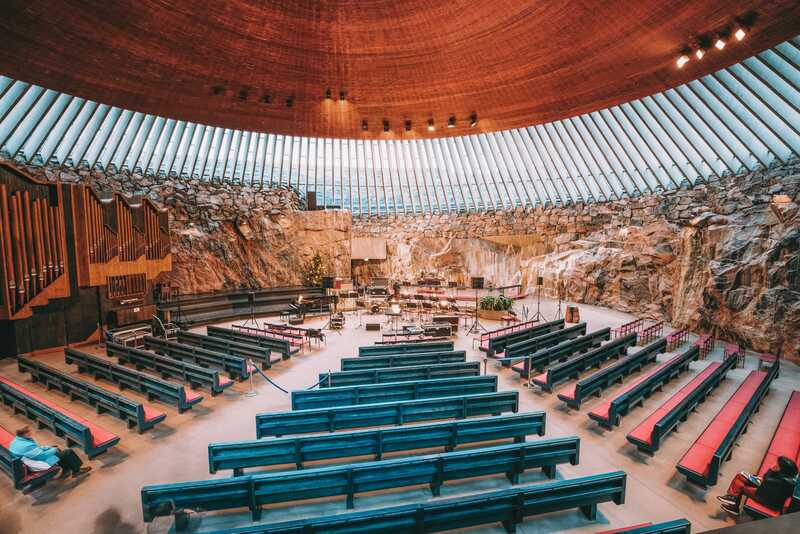 Perched within the Arctic Circle, Rovaniemi is actually a really great gateway city to the stunning nature of the region, with loads of outdoor haunts like; Oulanka National Park, skiing in Pallas-Yllästunturi National Park (a bit more of a trek, about 200km away) or even the Arktikum museum too. Also, if you’ve been good, pop over to the Santa Clause Office and meet the man himself! For a tasty bite to eat, pop over to the Kotahovi restaurant, they make the chunkiest lohikeitto (creamy salmon soup). It’s so yummy. Oh, also, Rovaniemi is also a great place to check out the magical Northern Lights too! Just make sure you pack plenty of warm clothes and some thermal heat pads. Perched within the Finnish Lake district, Lake Saimaa is the biggest lake in all of Finland. 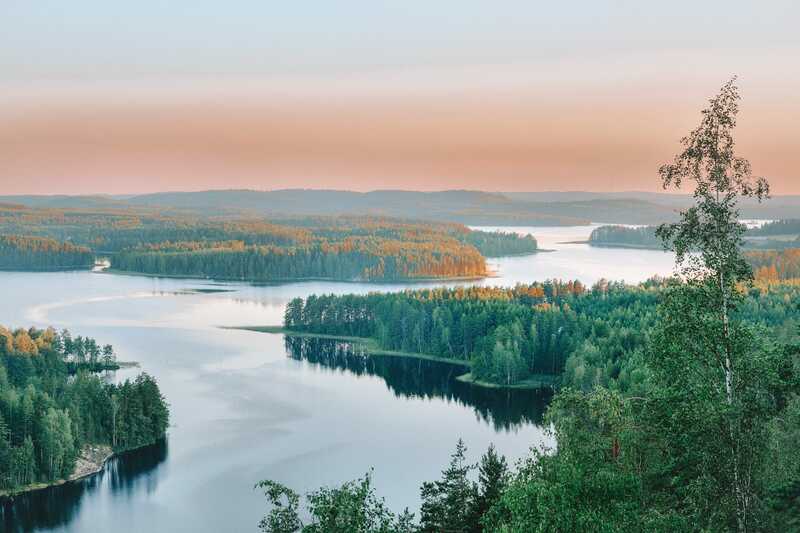 Now, one of the best things to do in Lake Saimaa is to just chill and enjoy some of the beautiful outdoors that surround this area of Finland. 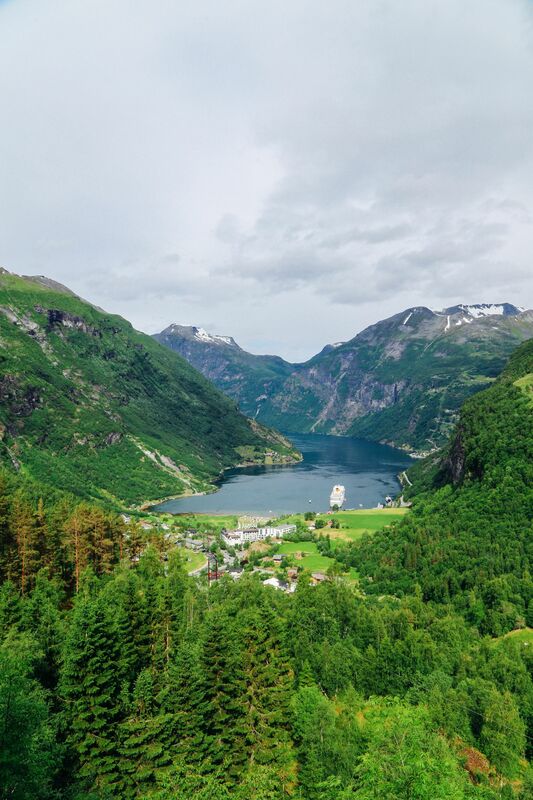 Once you’re here, rent a picturesque cottage, try kayaking, hike the Elsa Heporauta trail (which is 24 km long, so prep accordingly) and go fishing on the lake itself. If that’s not your thing, take a wander through Linnansaari National Park, See Olavinlinna Castle, and go berry picking which is a common past time in Finland. Just make sure you know what berries are good, it’s always a safe bet to go searching for bilberries or lingonberries if in doubt. It really is beautiful and one of the best places in Finland to experience. Let’s be honest, Finland has a whole heap of national parks and gorgeous natural spaces, but that can make it hard to pinpoint a few to see. Well, for me, one of the best places in Finland to experience the natural charm is in Nuuksio National Park. Best of all, it’s relatively close to Helsinki (making it pretty easy to get to). Once you’re here, make sure to head out onto the Haukankierros Trail (which is about 4km), ski (in winter) and canoeing which is totally stunning around dusk. Tampere was the first place I’d ever visited in Finland and a city that I actually loved visiting. That being said, if it isn’t your first stop, it’s easily reached by train from Helsinki and one of the best places in Finland to visit if you want to explore more of the amazing cities. Being the second biggest city in Finland, there’s quite a bit to see and do once you arrive. 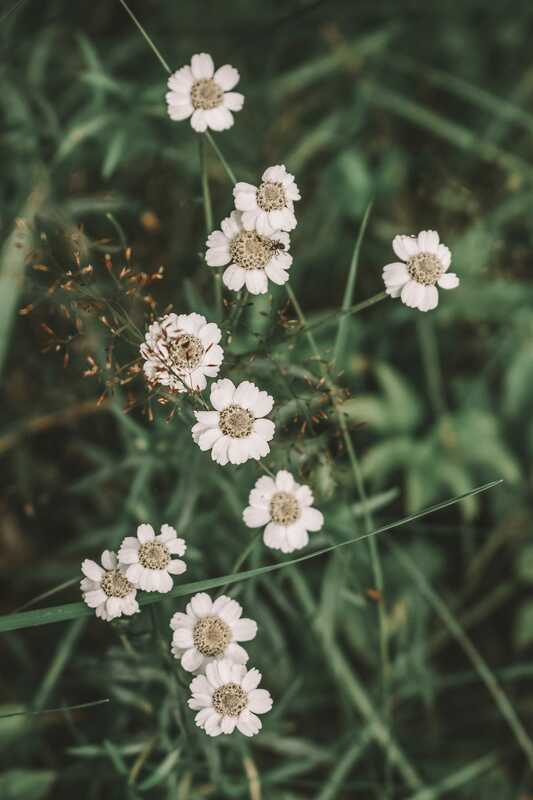 Visit the Pyynikki Park and Observation Tower for some stunning views, explore the Vapriikki Museum and Lenin Museum, or have a day at the Sarkanniemi Theme Park. Plus, there’s even a Moomin Museum here. For a tasty treat, pop over to Pikkubistro Kattila who serve up some of the tastiest local dishes. Just make sure to try their lamb, it’s delicious. 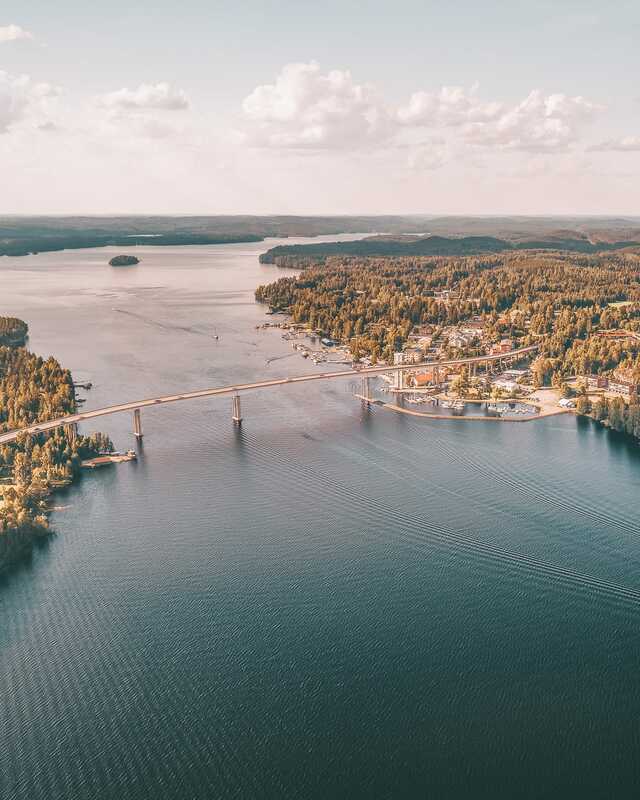 If you’re fancying a little jaunt from the city, pop over to the picturesque lakes of Pyhajarvi and Nasijarvi. Ever wished you could sleep in an igloo with a glass roof? Well, Saariselka is one of the best places in Finland where you can do just that. 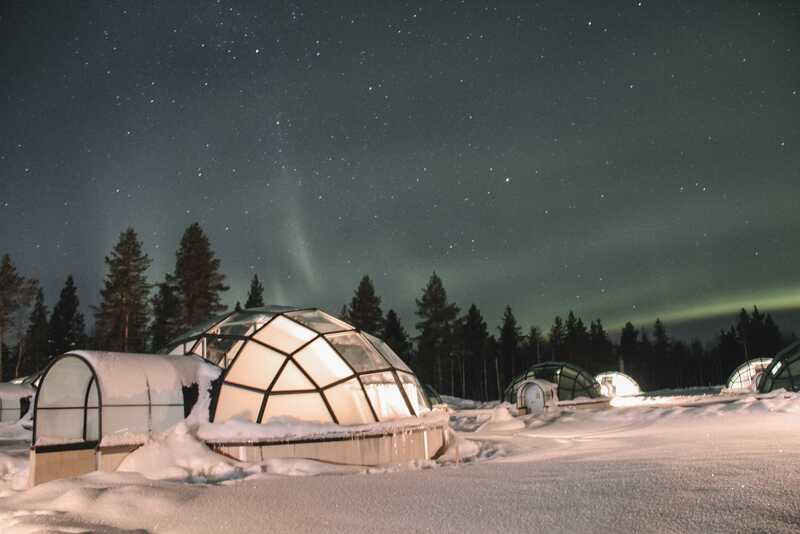 Book a stay at a Kakslauttanen Igloo within the (Kakslauttanen Arctic Resort) where you can stay in the world-famous igloos with a glass roof. Perfect for checking out the Aurora Borealis, especially on a clear night. 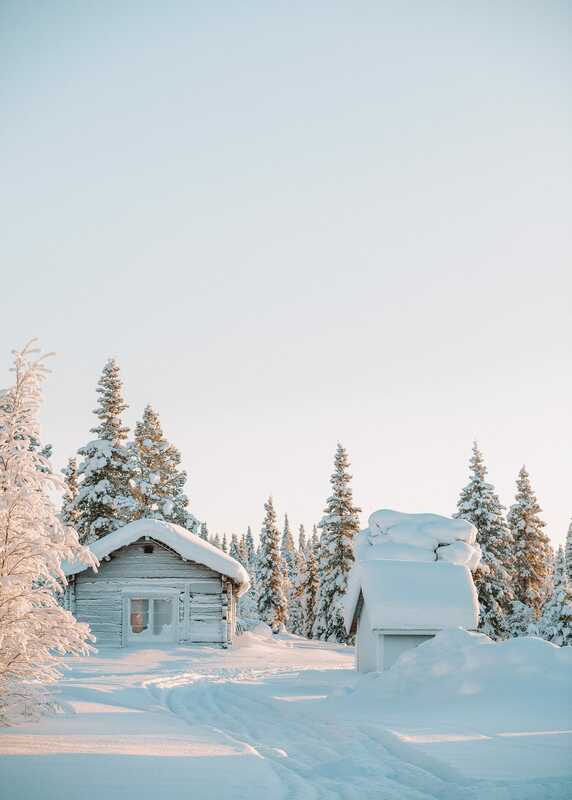 Once here, make sure to go out dog sledging, snowshoe the beautiful trails and check out the Urho Kekkonen National Park, it’s stunning. Oh, and don’t forget to visit the Sámi Cultural Centre (about 1 hour away) and learn more about the indigenous Sami people. If you’re the kind of person that wants to explore more old Finland, then you must visit Old Rauma. 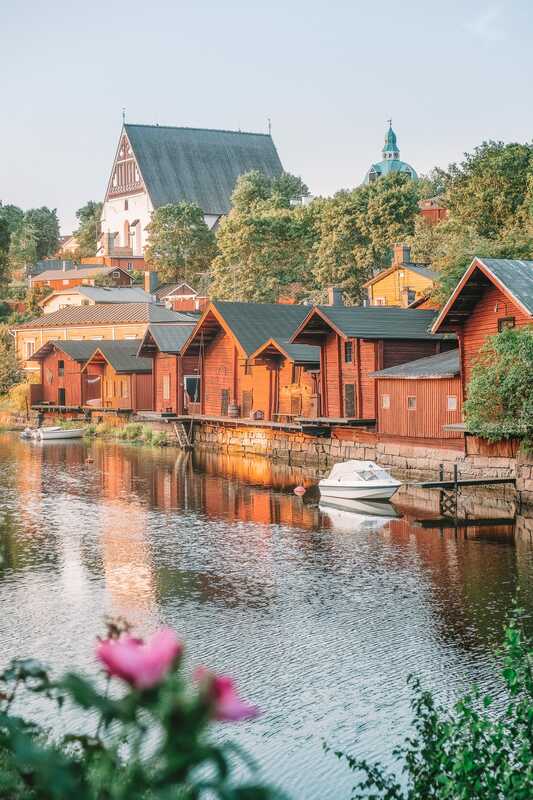 The historic wooden city centre of Rauma is easily up there as one of the best places in Finland to see and has even been awarded UNESCO World Heritage status. 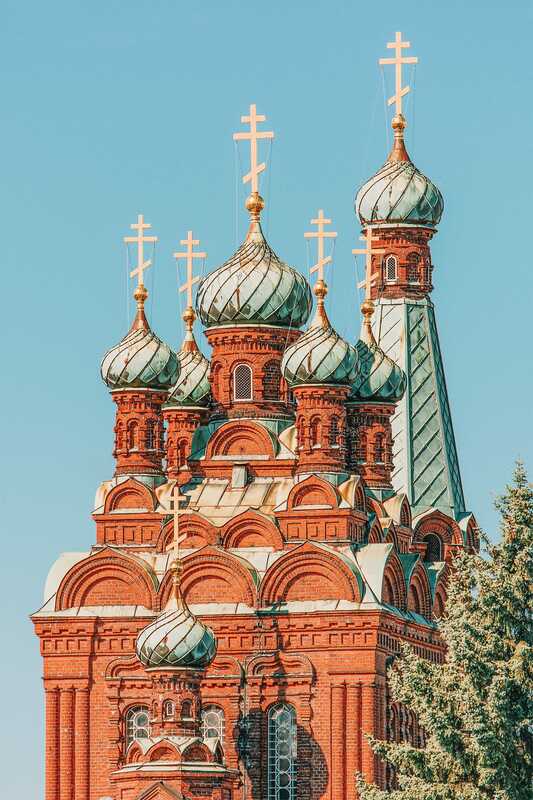 With hundreds of colourful homes, cobblestone streets, decorative gates, and beautiful buildings walking around the town make you feel like you’ve taken a step back in time. In fact, Old Rauma has a history that goes back to the middle ages. 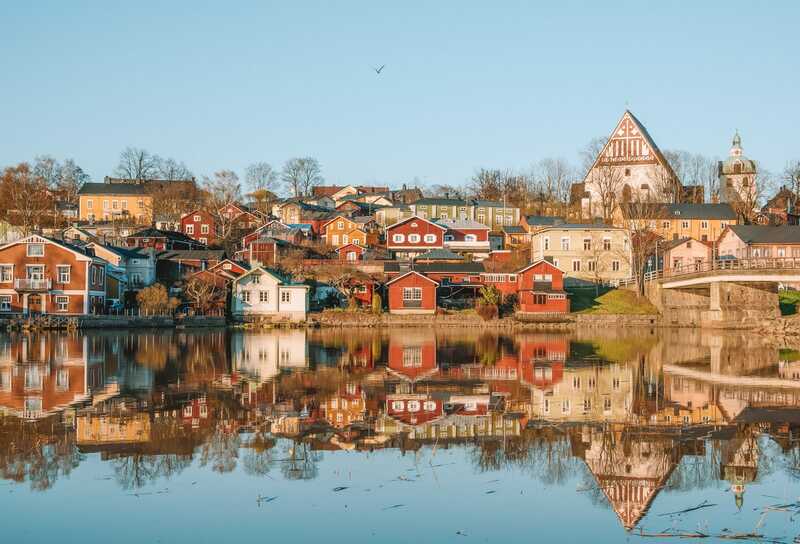 Being one of the largest unified wooden towns in the Nordic countries, you really shouldn’t miss it if you’re in the area. Plus, you can do a day trip to Old Rauma from Turku which makes it totally easy to see. A bus takes around 90-minutes and it’s about 70-minutes in your own car. Turku is Finland’s oldest city and used to be its capital for many centuries before Helsinki. 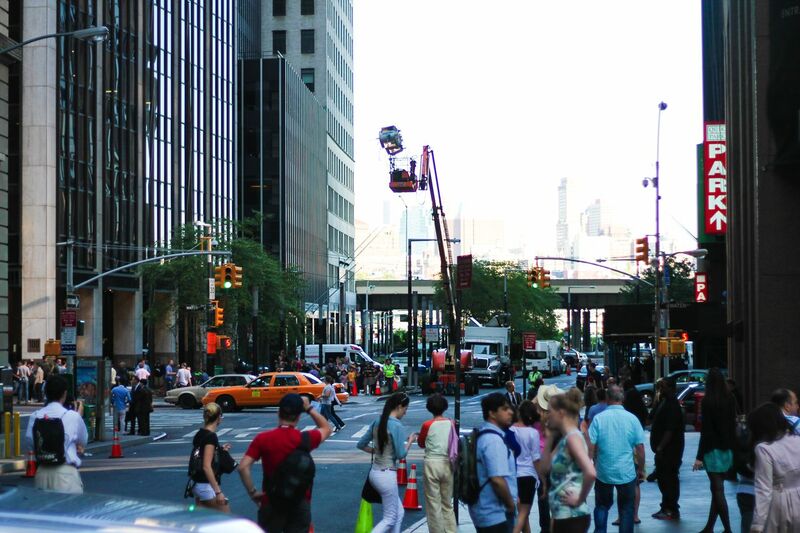 Now, it might have lost its capital crown, but that doesn’t mean it’s lost any of its charm. 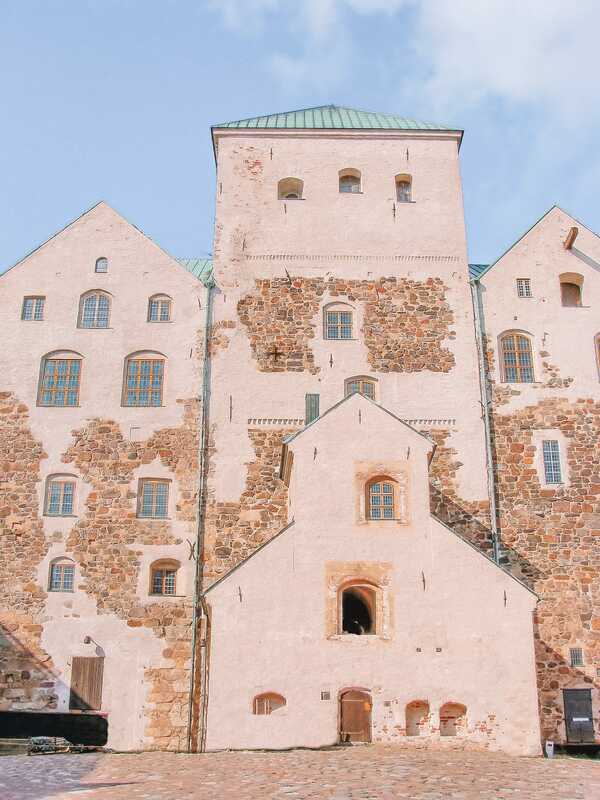 Turku is easily up there as one of the best places in Finland to see if you love city breaks. 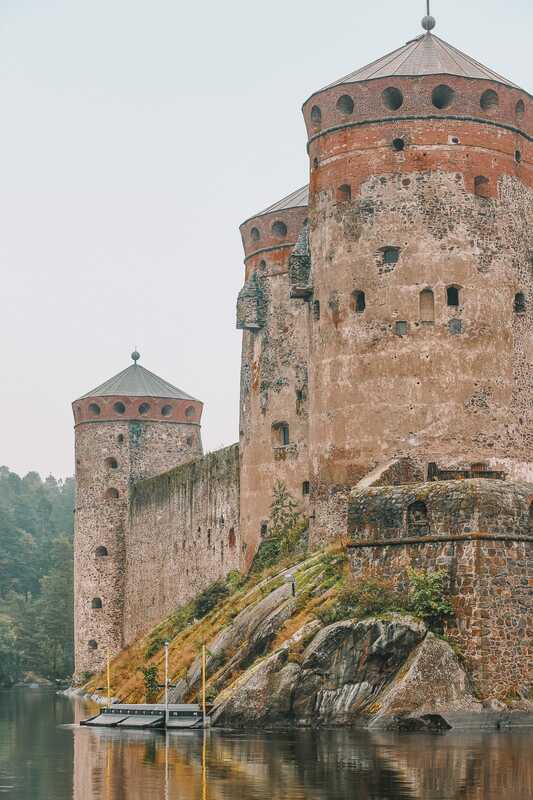 Once you arrive, make sure to visit Turku Castle, the stunning Cathedral, Aboa Vetus and Ars Nova and Archangel Michael’s Church whilst strolling through the city streets. Also, the Aura River runs through the centre of the city and during the summer, boat bars pop up all along the river making it a great stopping point for a tipple (or two). If you’re hankering for a bite to eat (or drink), pop into Ravintola Kaskis, Tinta, and Mami. Just make sure to grab some Lihapullat (Finnish meatballs), they’re so tasty. Oh, and If you fancy leaving the city for a while, pop around the Turku Archipelago which is totally stunning. If skiing is your game, Rukatunturi will certainly be up there as one of the best places in Finland to visit! 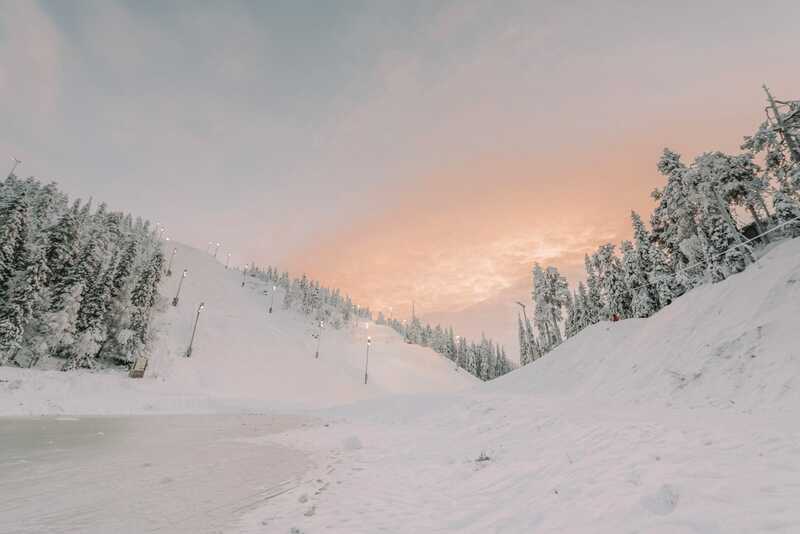 With 34 slopes and over 500 kilometres of cross-country skiing trails, Ruka, as it is more popularly known, is a dream come true for skiers. You can go hiking, rent snowmobiles, or even go dog sledging (as long as you wrap up warm). 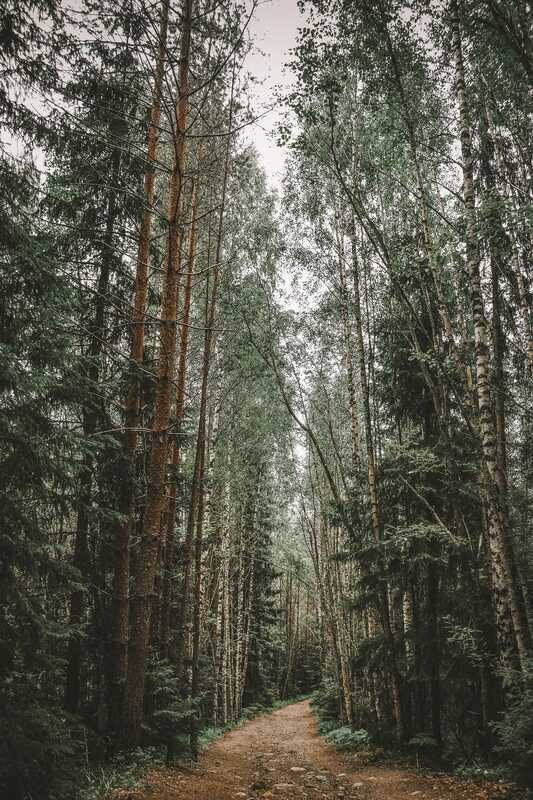 For a bite to eat, head on over to Riipinen Wild Game Restaurant that serves up some traditional Finnish meats from the region. Just make sure to go after skiing, you’ll be stuffed! 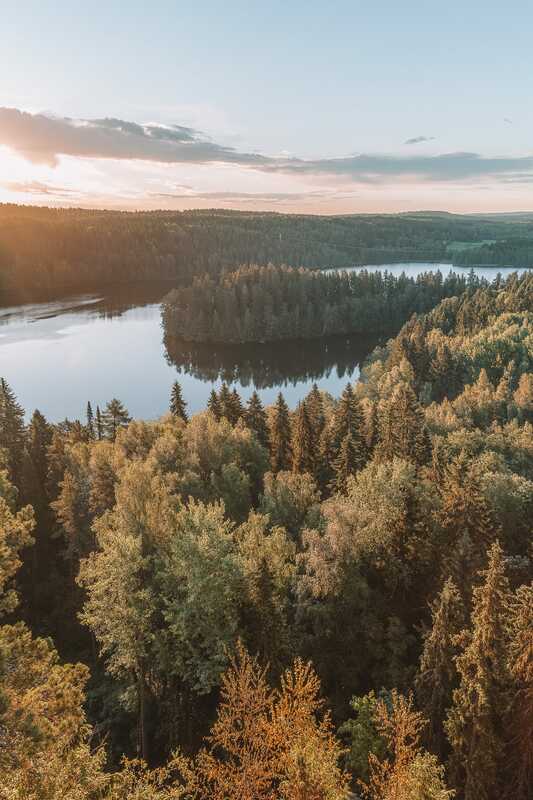 Situated on the fringe of Vanajavesi Lake and bordered by the Hattelmala hills to the south, Hameenlinna is one of the best places in Finland to visit if you want to explore a historical city in the country. 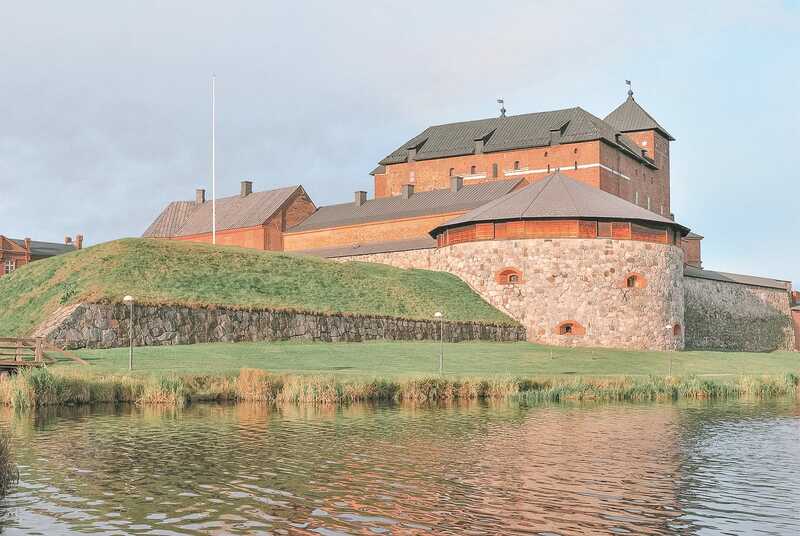 Once you’re here, make sure to visit the Sibelius Museum, which is where composer Jean Sibelius lived, see Häme Castle (that dates back to the middle ages) and stroll through the Hameenlinna Art Museum. If all that exploring gets you hungry, pop into the Gingerbread House that serves up some of the best Finnish dishes. Their charcoal grilled salmon is so yummy. Savonlinna is a romantic city right in the midst of Finland’s Lakeland. Located on two islands between lakes Haapavesi and Pihlavesi, Savonlinna is certainly a sight for sore eyes. It’s the perfect place for nature lovers since it’s so easy to get to Punkaharju and Kolovesi National Park from here. 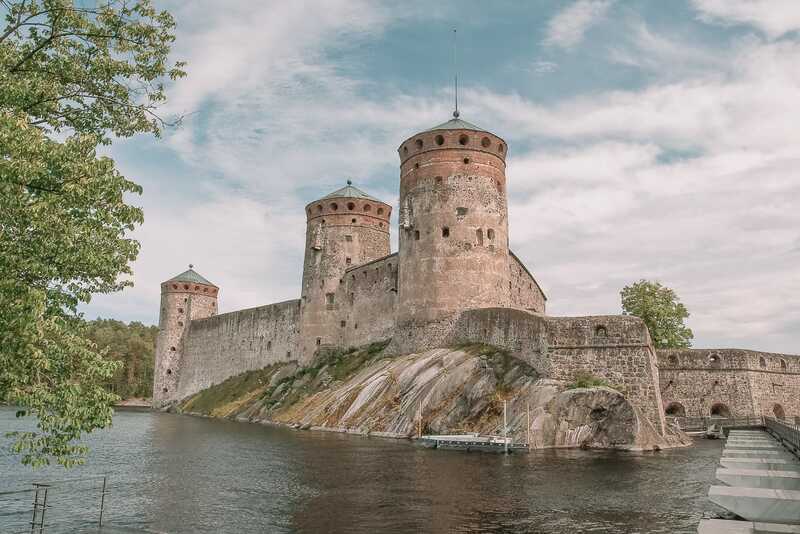 Of course, what it’s most well known for is the Savonlinna Opera which takes place at the historic Olavinlinna Castle every summer! 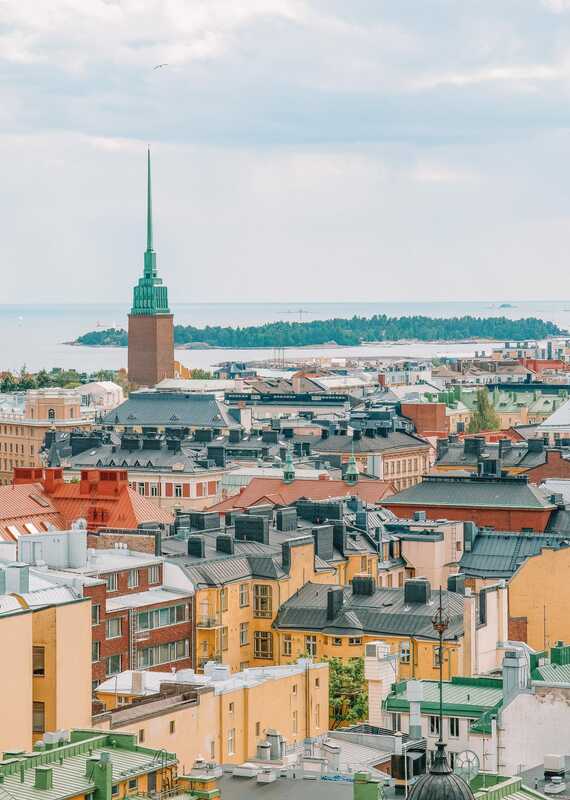 This medieval city is a picture-postcard spot that’s really easy to visit when you’re in Helsinki. With colourful traditional houses, charming cafes, cobblestone and stunning little shops, Porvoo is gorgeous to wander around. 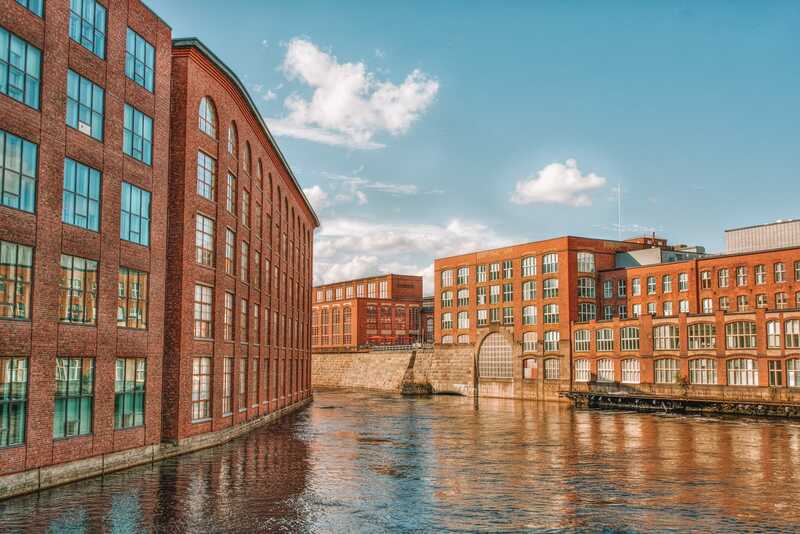 After wandering the old town, head over to the Brunberg Candy Factory and gorge on all their yummy treats. 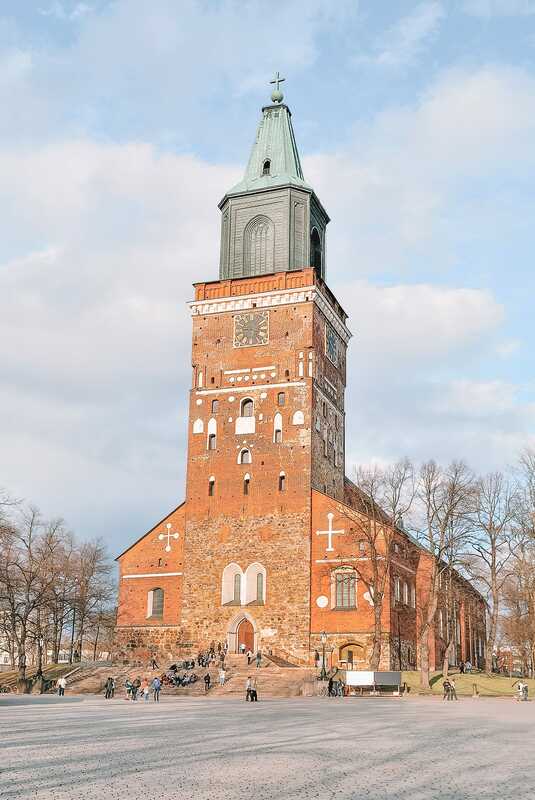 Oh, and don’t forget to visit the Cathedral of Porvoo that’s one of the oldest churches in the area. Getting to Porvoo is really easy too, it takes around 50-minutes in the car (or 70-minutes by bus) from the centre of Helsinki. One thing that some people don’t realise is that Finland has a whole heap of incredible beaches, which are beautiful in summer. 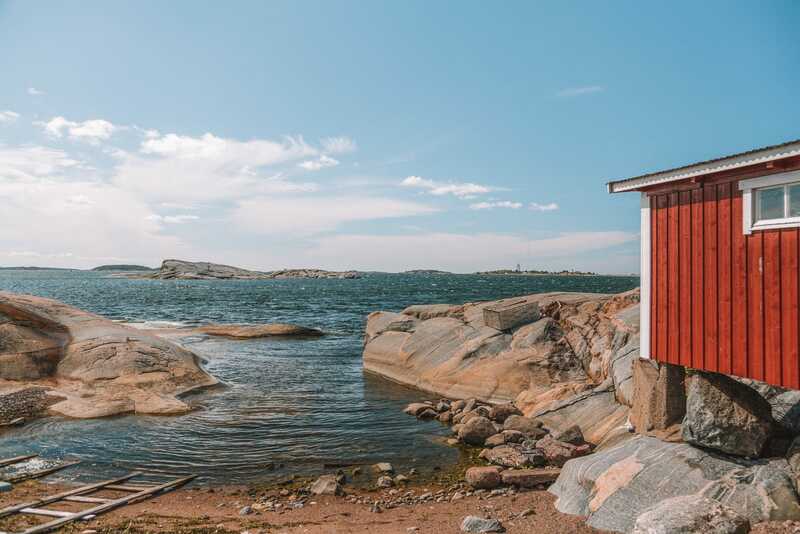 And, to be honest, the charming town of Hanko has around 30 km of sandy beaches that are too good to miss. This is the kind of place where you can just chill by the beaches, grab a few drinks and listen to live music at Pub Gronan. It’s the perfect way to spend a day and totally relaxing. That being said, if you get itchy feet, head out on the trails around Tulliniemi Nature Path. They’re just stunning in summer. For a winter wonderland experience complete with unparalleled views of the Northern Lights, you should head straight for Levi. As one of the largest ski spots, Levi is one of the best places in Finland for a winter adventure. Once here, clip on those skis and head out onto the slopes to enjoy the powdery snow. 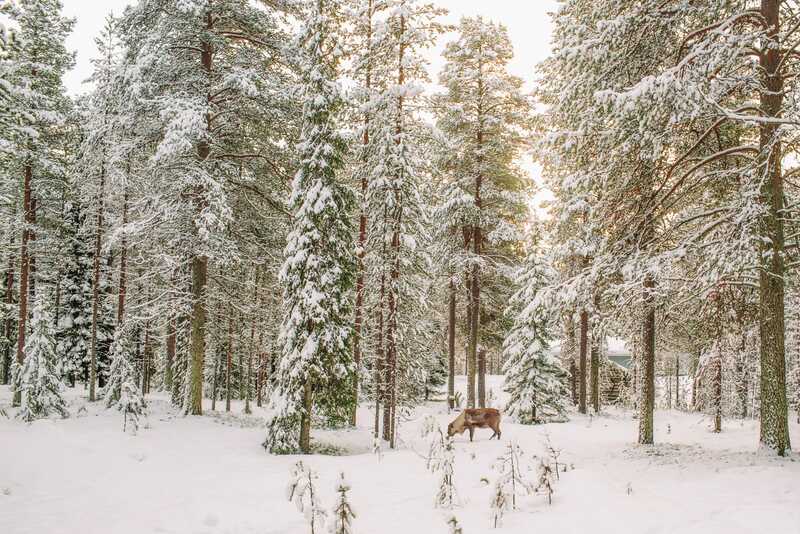 That being said, if you’re not a skier, make sure to join one of the reindeer safaris, go ice fishing, or just chill (no pun intended) in outdoor saunas. Just be prepared, the saunas have that hot and then freezing cold water dip that I still can’t do without screaming!